Leo, Martin, Mona and Lisa. 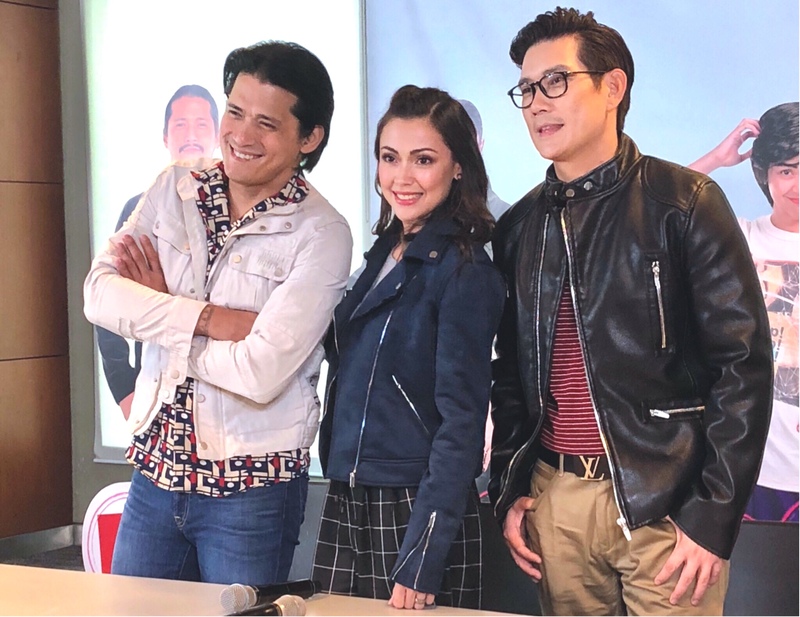 These are just names to you now but as soon as it airs on ABSCBN this coming Monday, you’ll love each of their characters as portrayed by Robin Padilla, Richard Yap and Jodi Sta. Maria. 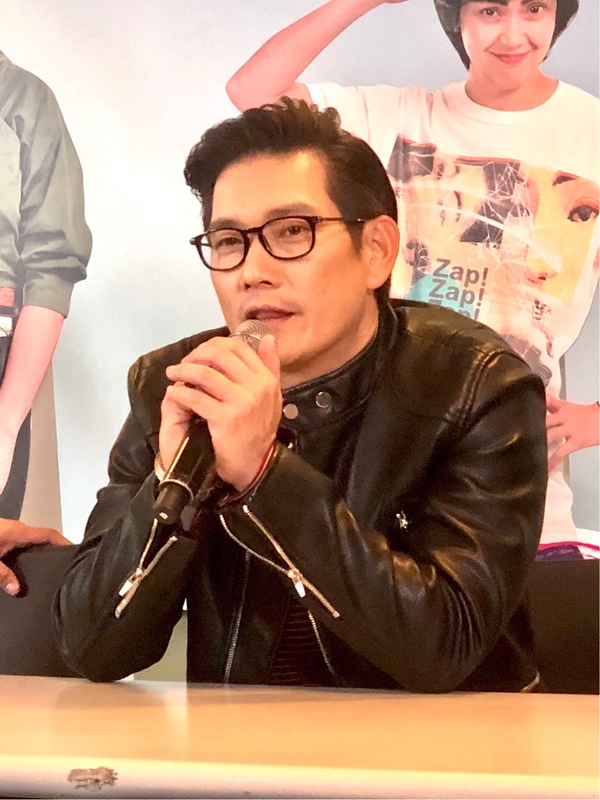 This is called SANA DALAWA ANG PUSO (I wish I had 2 hearts) and will be the afternoon offering right before Showtime on the kapamilya channel. Robin plays Leo, a man who takes odd jobs for a living. Although poor, falls madly in love with rich beauty diva Lisa of the Loriano Group of Companies (played by Jodi)... who was in a supposed arranged marriage with Martin Co who later finds himself a poor barrio girl who looks exactly like Lisa but is named Mona, a chicken farmer. Will their lives intertwine? Will love be good for these four people? How are they related? You have to watch the first episode tomorrow on ABSCBN. 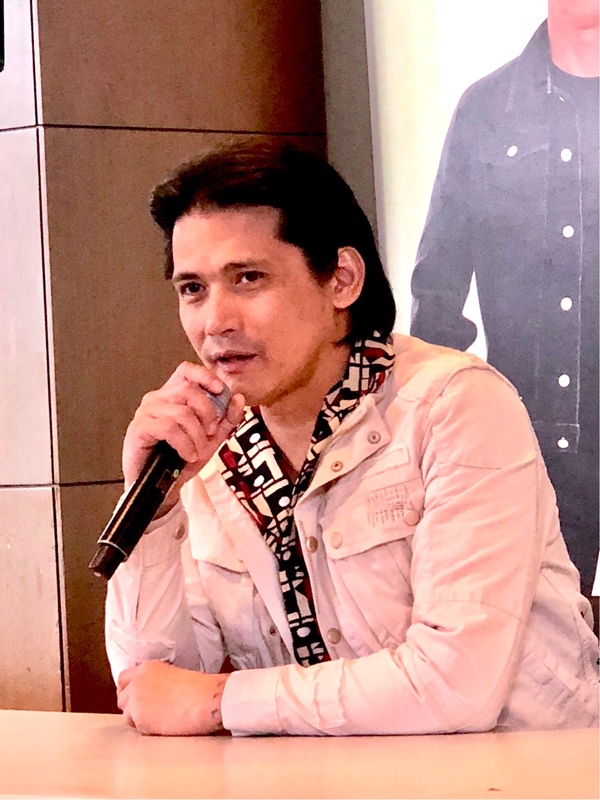 The show also stars Christopher De Leon, Bobot Mortiz, Alma Moreno, Nikki Valdez, Bayani Agbayani, Ryan Bang, Ylona Garcia, Buboy Garrovillo, Kitkat Favia, and a whole lot more. Again it starts tomorrow January 29 after showtime!